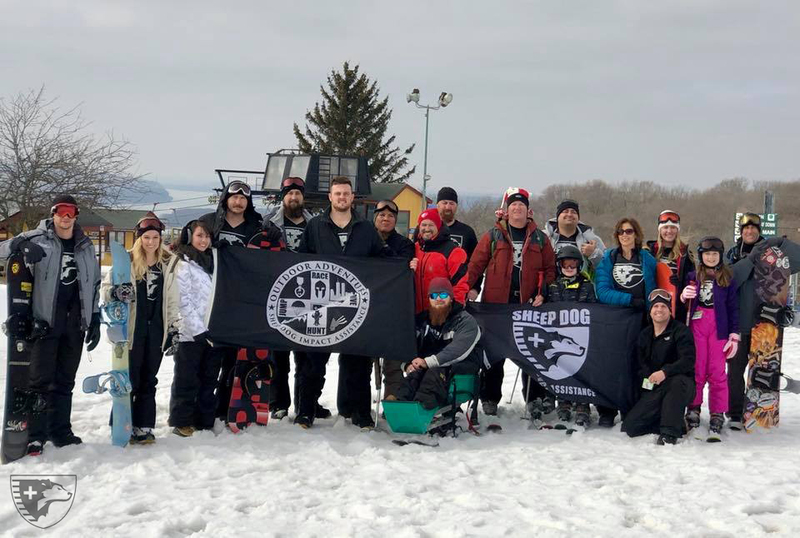 ShredFest3 lived up to its name, with 11 sponsored Sheep Dogs getting up off the couch and shredding the slopes at Chestnut Mountain Resort (CMR) in Galena, Illinois. 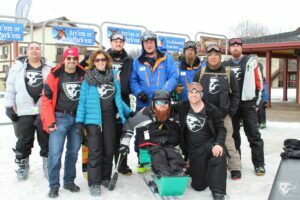 The group included US Army, Navy & Marine Corps vets as well as law enforcement officers, a fire fighter and a paramedic. 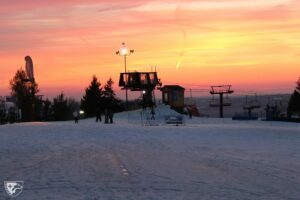 After arriving throughout the day on Thursday, the group gathered together for dinner that evening, and got a good night’s rest in preparation for a full day of fun. 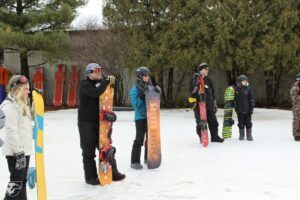 Since most attendees hadn’t ever skied and/or snowboarded, many took advantage of the lessons offered Friday morning from CMR’s friendly and helpful instructors. 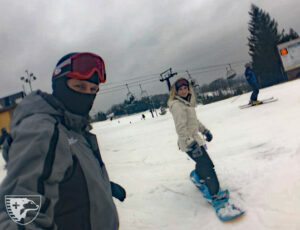 Friday and Saturday were spent shredding the slopes…or at least trying to make it down the hills without falling! 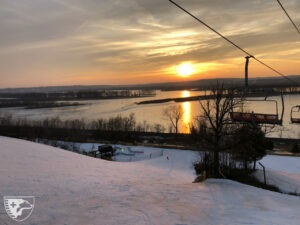 Instructors also guided Nate Harrison, a blind and above-the-knee amputee USMC veteran and Kansas City police officer, down the slopes on a monoski. The hot tub, pool and sauna offered great relaxation and helped eased the bruises and soreness of the day’s fun. A great time was had by all. SDIA’s Outdoor Adventures offer more than a free get-away for our sponsored Sheep Dogs. Getting these heroes who have been injured in combat or the line of duty up off the couch and around other Sheep Dogs who have experienced similar situations is crucial to their healing and renewing their sense of purpose. 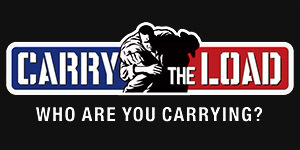 The camaraderie and peer support can be the difference between reengaging in life to the fullest or choosing to end it. CMR owners, Carole & Bernie Paul, and their fantastic staff treated everyone like royalty. We are grateful for their amazing sponsorship and support, and look forward to growing this relationship. 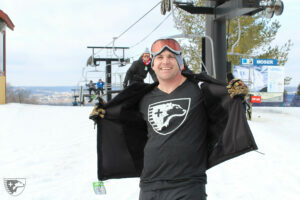 For more photos and videos of this great weekend, please visit our Facebook album.